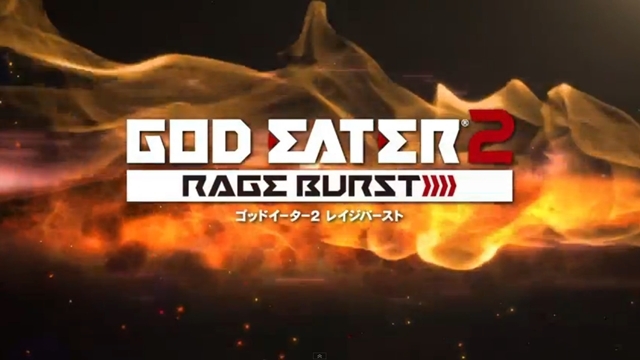 God Eater 2 is getting a sequel God Eater 2: Rage Burst which is going to be released on February 19th, 2015. 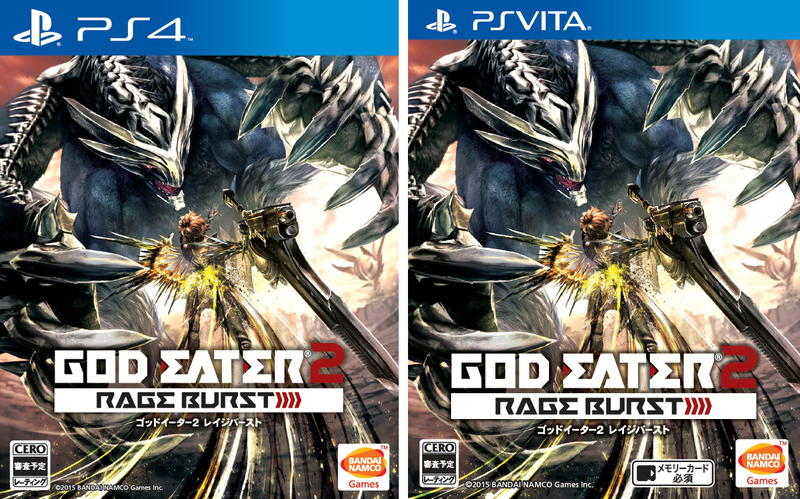 God Eater 2 did not get localized yet. 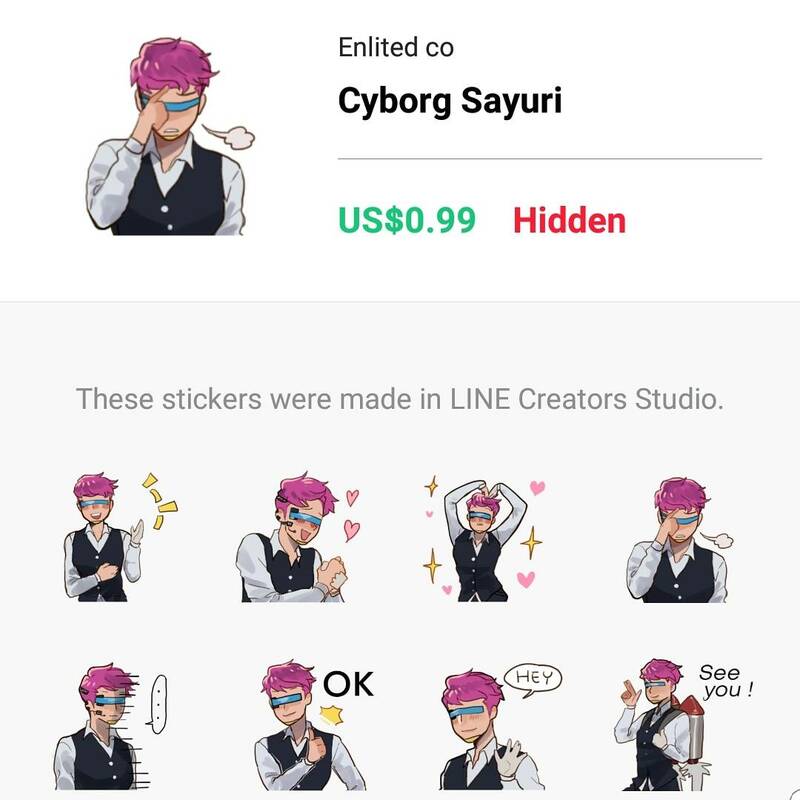 So there is a chance that Rage Burst wont get localized either. Nevertheless you can get the Japanese game since its region free. 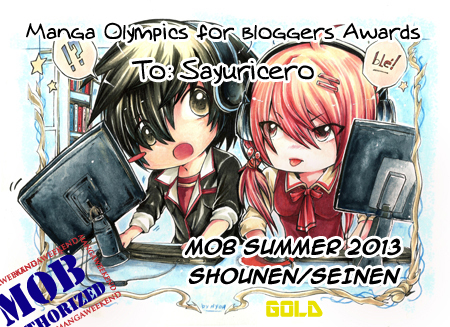 The game will be released for both the PlayStation Vita and PlayStation 4.